Thought I’d try and transfer some of those lovely life skills I’ve gained (sheep farming, event organising, equality of opportunity ensuring, tap dancing, human resourcing, bringing up the apple of my eye to maturity and independence, language teaching, creative writing, saxophone tooting, child minding, book reading, wine appreciating….) to a medium which never fails to excite, enthrall, entertain and educate me. 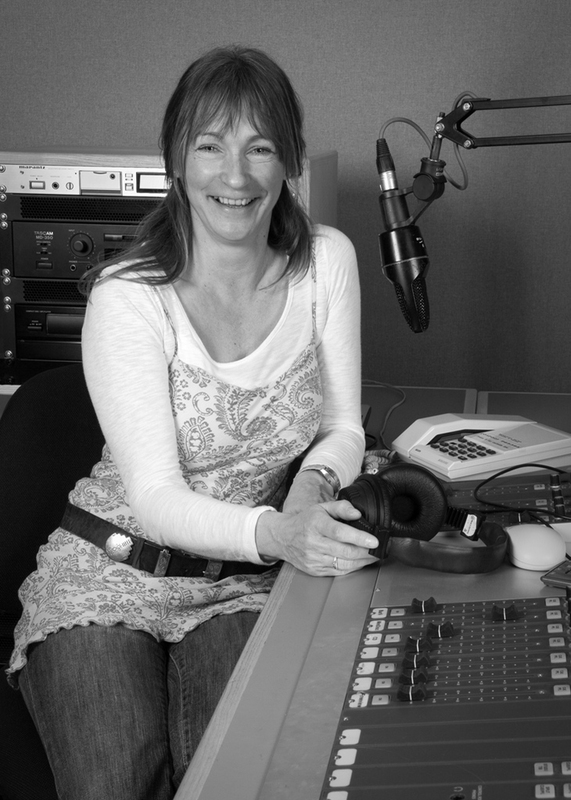 So I’m having a go at making radio programmes! And I’m really enjoying it! So I hope you enjoy my programmes. All (constructive!) criticism welcome.